For any images we no longer use for whatever reason 🙂 They will go here! Please realize these are not free to take, but are just a place for people to see what they may miss. 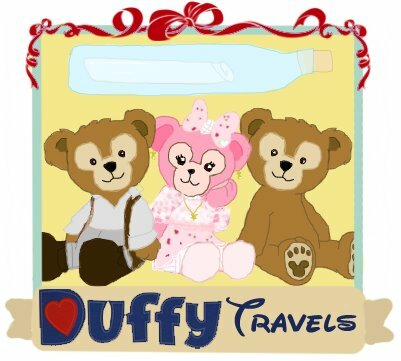 Random Fact: The Pink Duffy head is still used for anyone who comments without an avatar set 🙂 Or pingbacks! It’s here in case we eventually no longer get either as then you won’t see it!